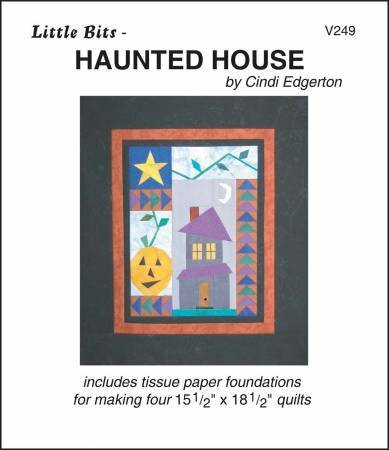 Combine these Halloween themed units to create a fun little holiday quilt. 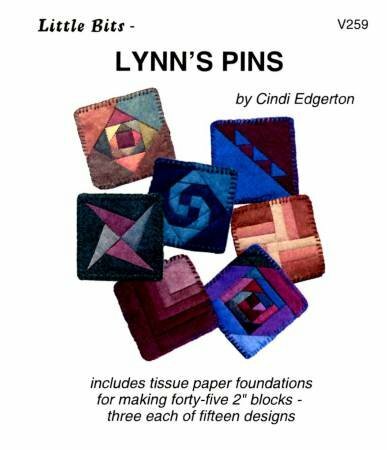 Or, use the elements separately in other patchwork projects. 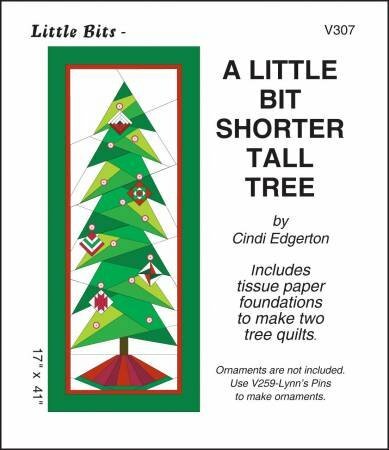 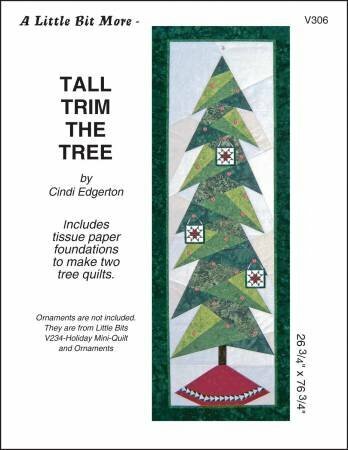 Pattern includes enough tissue paper foundations to make four 15-1/2in x 18-1/2in quilts. 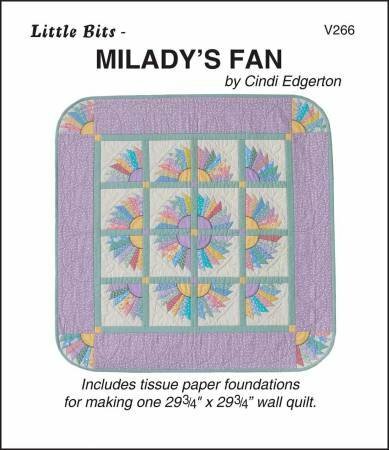 Milady's Fan pattern contains enough tissue paper foundations to make one 29-3/4in x 29-3/4in wall quilt. 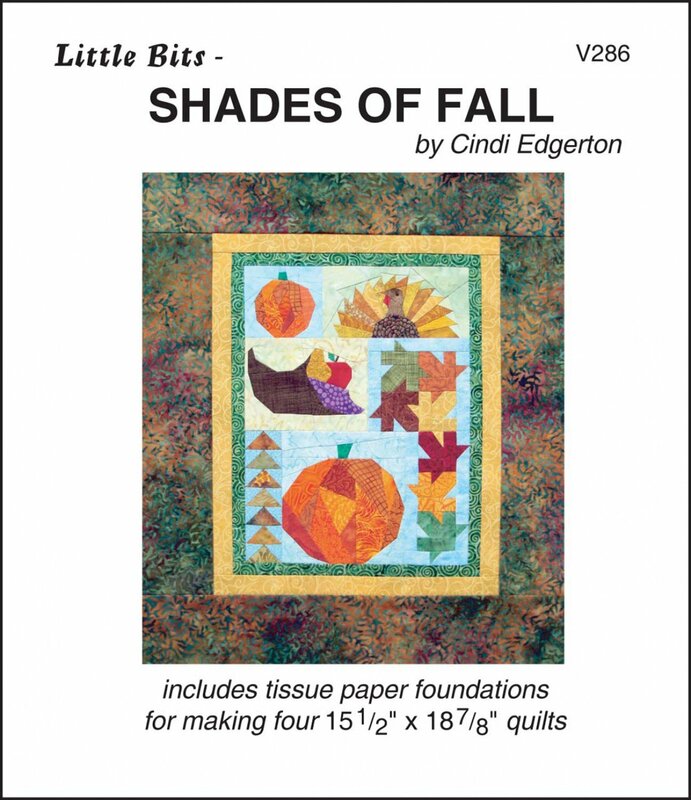 A perfect project for using lots of scraps, and the fan blocks at the corners are a perfect finish to this quilt.